Disaster Playground investigates future outer space catastrophes and the procedures to manage and assess the risks. The film follows the scientists planning the monitoring and deflection of hazardous Near Earth Objects and the real-life procedures in place in the event of an asteroid collision with the earth. Follow the chain of command that runs from the SETI Institute and NASA to the White House and United Nations and meet the people who are responsible from protecting us from a potentially devastating asteroid impact. Music: Vandroid by Ed Banger Records,The Prodigy,The International Space Orchestra. 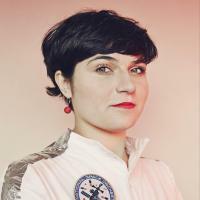 Dubbed the “Willy Wonka of Design and Science”, Nelly is an award- winning explorer, Wired Innovation Fellow, and designer of experiences at the SETI Institute, she works with leading scientists to devise subversive events and bring chaos and disorder. 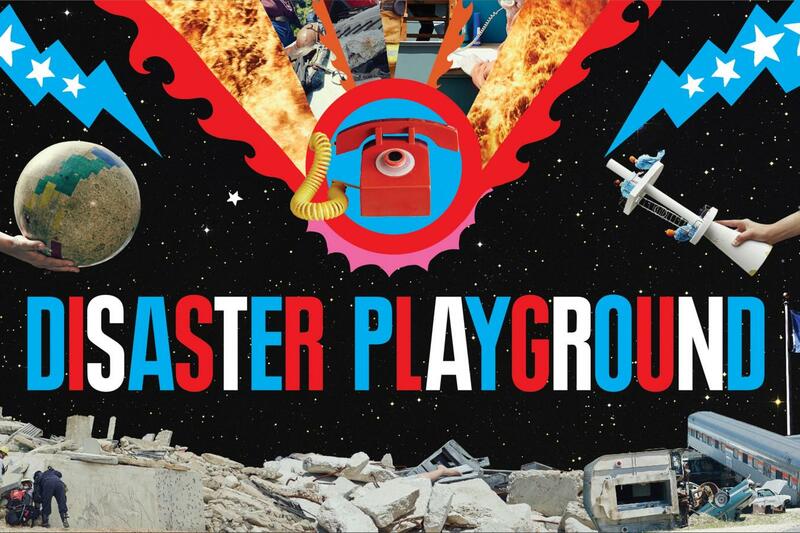 Disaster Playground is Nelly's second feature after the International Space Orchestra.